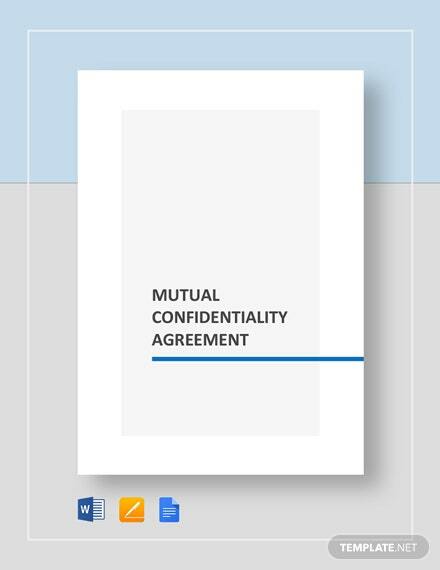 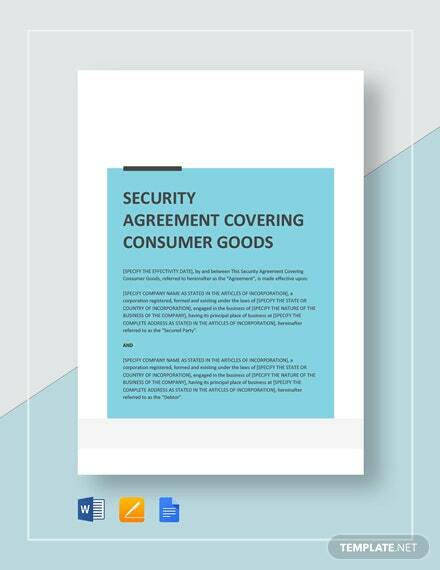 To ensure full payment of any goods delivered to any consumer, this Security Agreement Covering Consumer Goods makes perfect sense for such use. 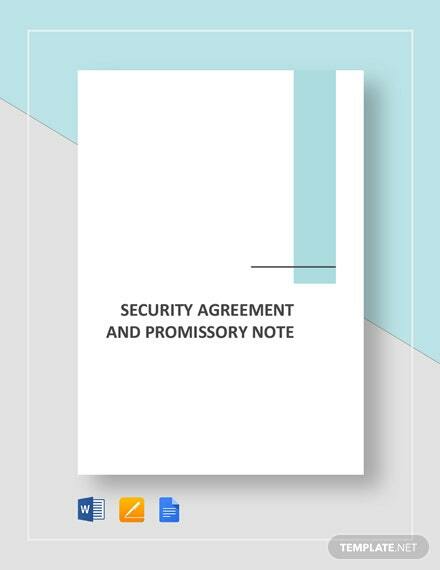 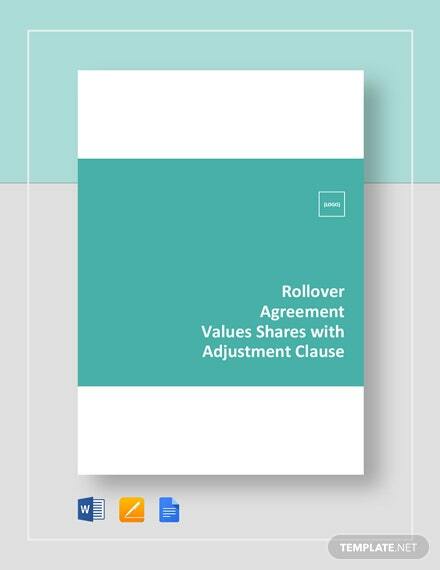 Get assurance of being paid in accordance to the terms +More and conditions stated in this agreement by holding the products or goods as collateral for the payment. 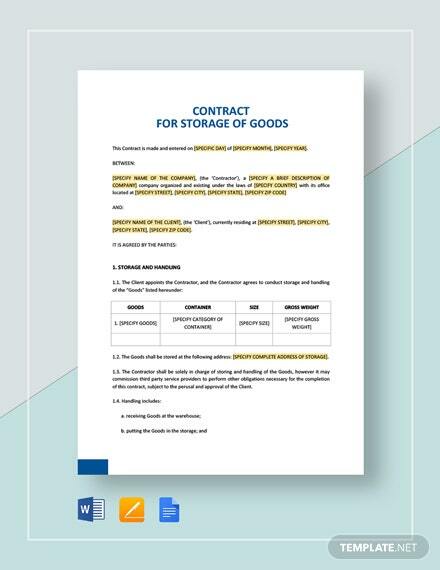 Have the right to confiscate or get back the sold goods from any customer in the event of non payment. 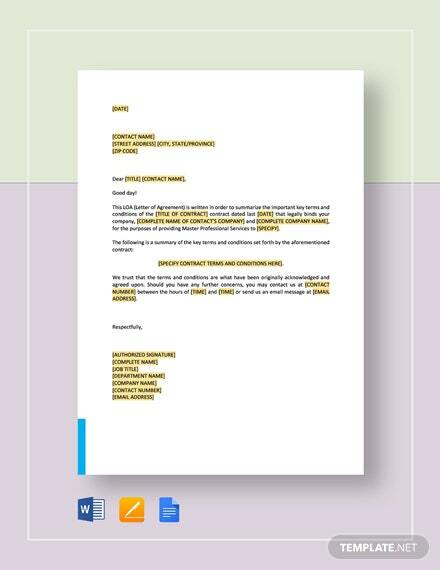 Be able to add provisions granting penalty payments for late or overdue accounts. 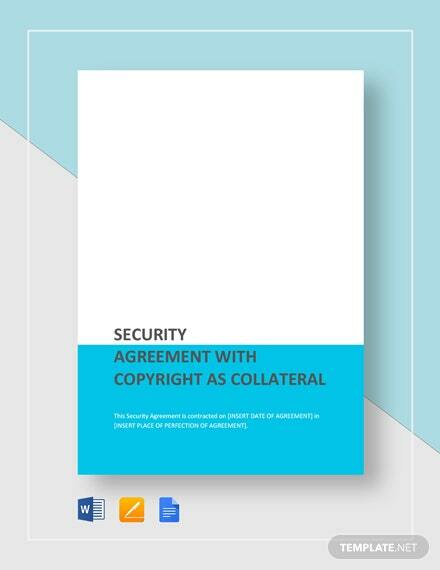 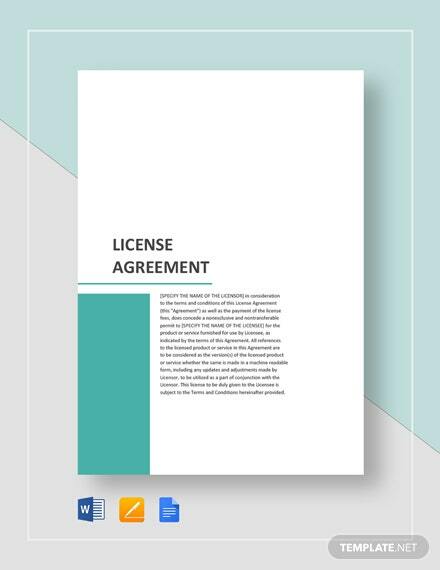 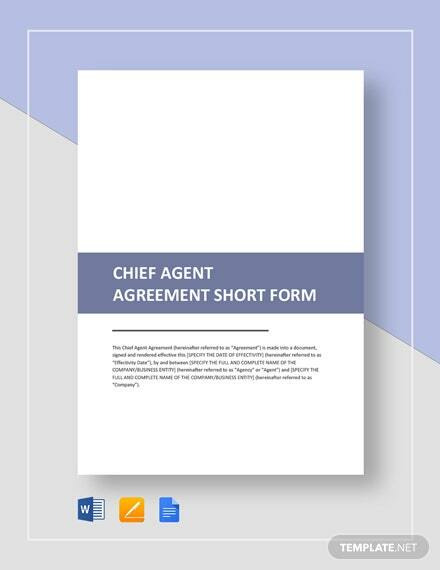 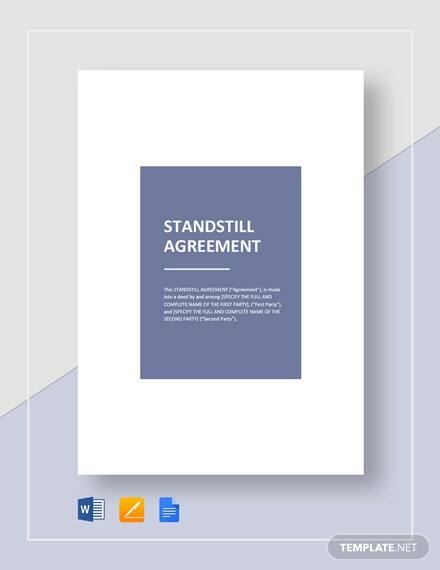 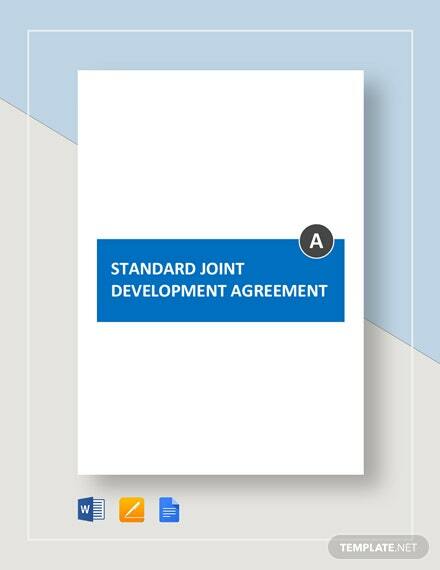 Download this template now to get an all around agreement you are able to use for your customers to guarantee payment for any product or goods.